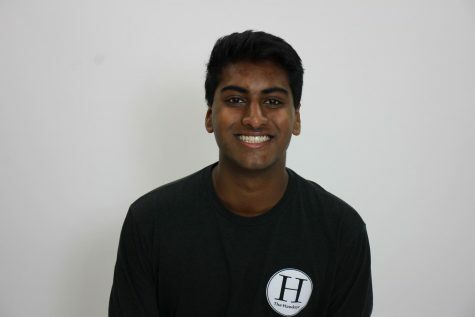 Hi, my name is Kushal Sanjeev and I am a Managing Editor on the Hawkeye. I am a junior this year and this is also my second year on staff. Outside of the Hawkeye, I am in Model UN, HOSA, and on the tennis team. In my free time, you will find me spending time with friends and family.